Fun Kids Pajamas | More Crunchy Beach Mama! Fun Kids Pajamas has Sleepwear for the Whole Family! 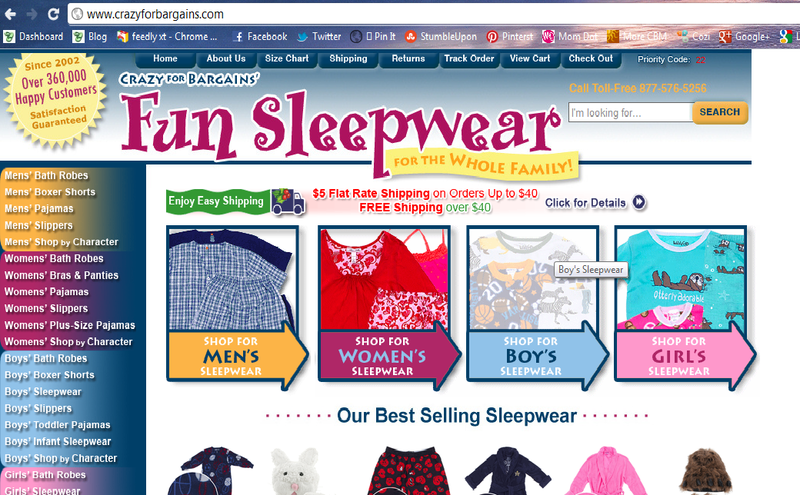 I found a one-stop shop for buying pajamas for kids. They are fun for everyone from baby to teen, and even mom and dad too! Since 2000, we’ve dedicated ourselves to providing our customers with quality, fun sleepwear at a reasonable price. We are a small, family-owned and operated company and pride ourselves in providing friendly, personal customer service. 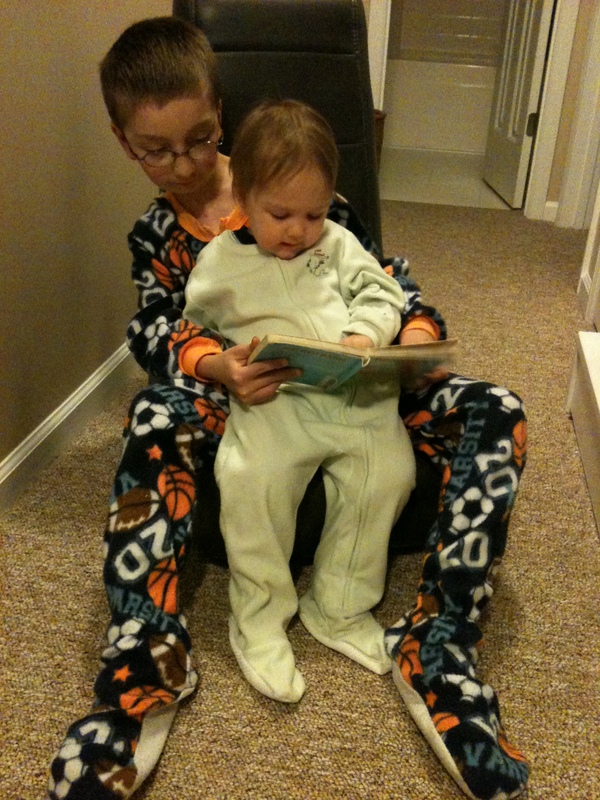 If your kids are like mine then they want pjs that are printed with their favorite things. We have boy pajamas including dinosaurs, pirates, cars, superheros and the list goes on. Lately I’ve been searching for Mickey Mouse and Disney to get us in the mood for our upcoming trip. You can search whatever theme you wish and I bet that they carry it! One item C’Man was excited to see was footed pajamas in his size! I haven’t been able to find them anywhere. He picked out a sports pair in size 10-12. Yes! I think he looks adorable and he’ll be so toasty warm! Baby also received a pair of footed pajamas in toddler size. Mint green with a cute little puppy embroidered on the front. On sale for $3.99!! They are super soft and perfect for cuddling. If you’re looking for fun kid pajamas be sure to check them out! You can find a HUGE variety with robes and slippers too! I received these pajamas for review and was not compensated, but all opinions are definitely my own.